Welcome to the Global HR Trends Summit Iran, taking place from 18-19 October 2016 in Tehran! In the past five years, we have taken the Global HR Trends Summit to 9 dierent countries including Azerbaijan, Qatar, Egypt, Jordan, Croatia, Serbia, Bulgaria, Turkey, Georgia and we are honored to add Tehran on the list of cities that have hosted the summit. Why you can’t afford to miss the Global HR Trends Summit Iran this October? The speakers’ line-up features global HR experts from Unilever, Gazprom, Ericsson, Novo Nordisk, BAFTA, Taanfeth, CMA CGM and Hyatt Hotels sharing their know-how and expertise through interactive presentations and case studies, to help you get an edge on the hottest HR trends. The event will also feature 2 cutting edge workshops by providing well-proven step-by step guide on how to Create a High Performance Workplace in your company and a practical guide on Successful Talent Management. The Global HR Trends Summit Iran offers the ideal opportunity to exchange HR ideas, stay on top of global trends and make new friends. Interactive Workshop: Talent: Now You Have It, What Do You Do With It? Guido Helmerhorst connects the dots, he helps to reach business objectives while maximizing employee experience and engagement. In this time of change, with rising technology and a demanding workforce this challenge is pertinent. Guido connects technical innovations and concepts like design thinking, Virtual Reality, serious gaming and gamification, he helps craft and design solutions that balance the objectives and drivers of both business and those of the individual. In doing so he makes Business Transformation and creating an innovation culture practical. 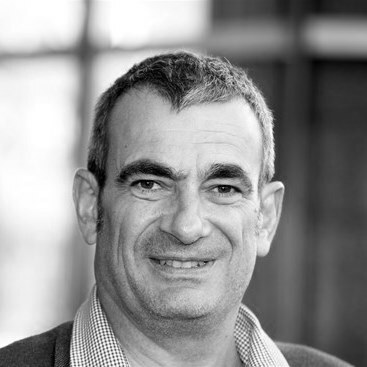 Within Air France – KLM Guido was and is the initiator, co-creator and creative director of various meaningful experiences in areas ranging from Human Resources, safety, employee mobility, collaboration, training and operational management. His latest quest is about releasing the power of Real Virtual Reality on scale-able, flexible training and development for a more human, mobile and engaging way of learning. Mahdieh Mohammadali, Group Human Resources Manager of Aujan Iran Group, is an accomplished HR professional with over 14 years of experience in recruitment, compensation and benefits, training and career development. 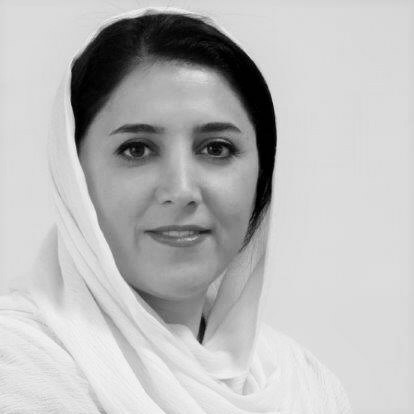 As a member of Aujan Iran Leadership Team, she has contributed substantially to the current status of Aujan as an “Employer of Choice” in FMCG sector in Iran. 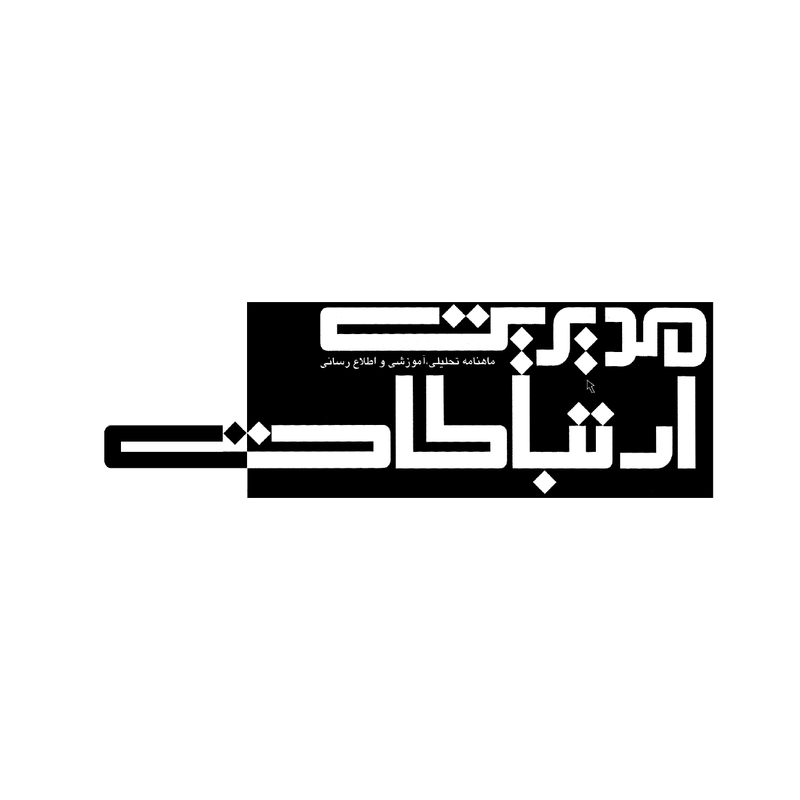 Prior to joining Aujan, Mahdieh held human resources management position in British American Tobacco Company and worked on various projects in Iran, Lebanon and Germany-Hamburg. Mahdieh has been highly effective at maximizing the full potential of the workforce through practices that demonstrate effective employee recruitment, engagement and retention. Aseyeh Hatami is the founder and Managing Director of IranTalent.com. 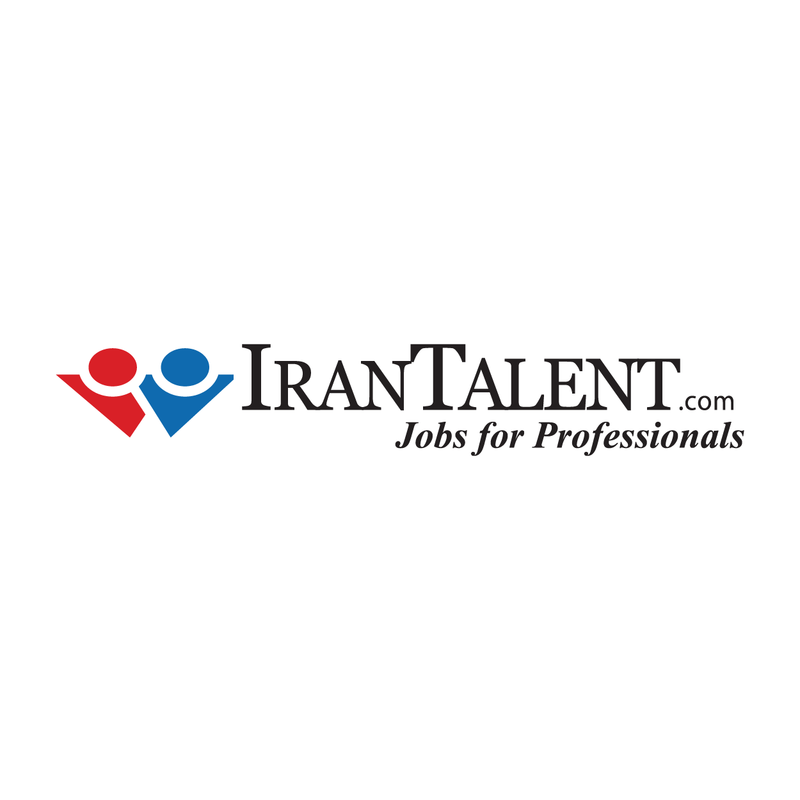 Established in 2003, IranTalent is the leading online recruitment portal in Iran, with a registered membership consisting of over half a million Iranian professionals, covering all sectors and job categories. By providing employers the opportunity to advertise vacancies on its website and search its database of members, IranTalent is today the primary source of professional and managerial talent for over 3000 major Iranian companies as well international firms operating in Iran. 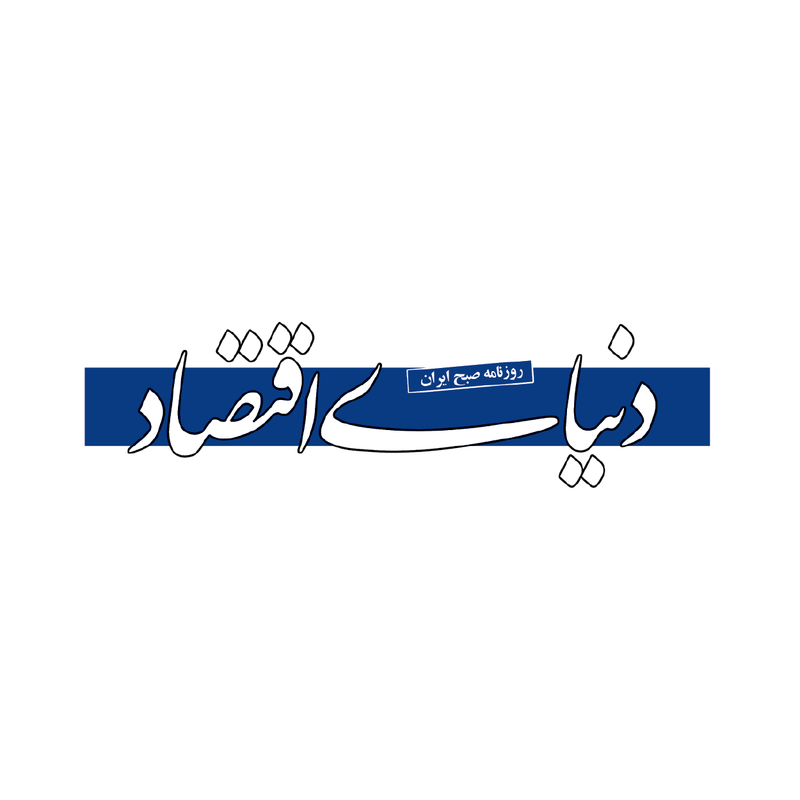 Yearly IranTalent has published insightful research and updates on Iran’s employment market and trends. Prior to founding IranTalent, Aseyeh was involved in another startup and worked as a recruitment consultant. 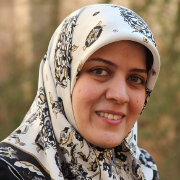 She holds an engineering degree from Tehran Polytechnic University and some business related certificates from London. 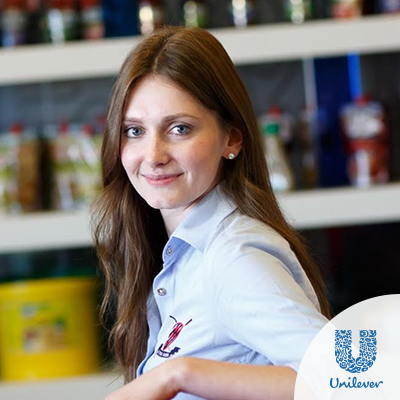 Anna Zakharova is a Global Talent Manager at Unilever based in London. Prior to joining the Global team, she has held several Leadership Development roles in Russia, driving employer brand agenda and effectiveness of graduate programs. Her main priority in current role is designing the changes in Talent & Performance cycle to strengthen development culture and create more impact for the business. As a strong advocate of developing young and emerging talent, she is actively engages in work with Universities and international student associations. Arash Vafadari is the founder and Managing Director of Mana Payam Public Relations firm based in Tehran, Iran. 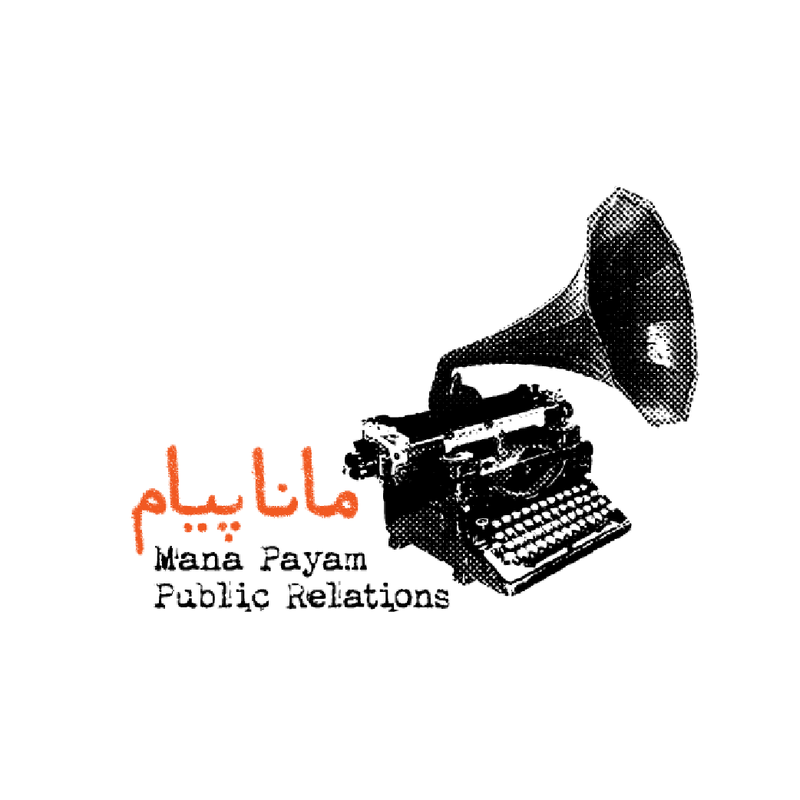 Mana Payam is Iran’s only dedicated, full service public relations consultancy firm with comprehensive experience in meeting the growing demands of medium and large businesses either already established or looking to enter the local market. 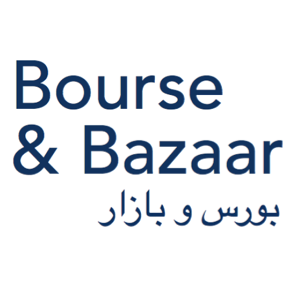 The company currently works with many foreign and domestic companies conducting business, or wishing to expand their operations in Iran. In addition to his role at Mana Payam, Arash also lectures at the Vije School of Communications in Tehran teaching modern public relations. He is an advisor to the Iranian Business School (IBS), a not-for-profit academic institution founded by prominent Iranian business people. 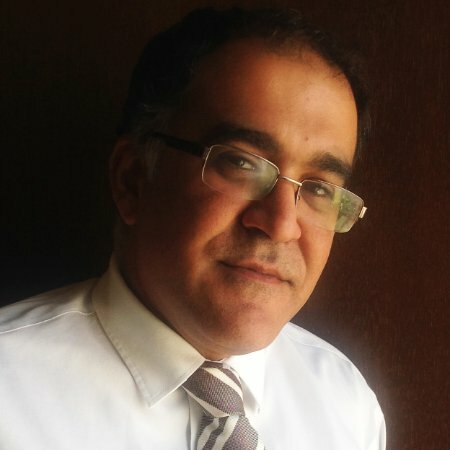 He is also the chairman of the board at Akhbar Rasmi which is Iran’s first online press release distribution (newswire) company. Ramakrishna Movva (Ramki) oversees the HR Centers of Expertise (CoEs) in Emirates NBD Group covering Leadership Development, Talent Management, Performance, Reward and Organization Development. His primary role is to provide advisory and facilitation support to the businesses on human capital policies, strategies and programs that can enable business strategy execution. 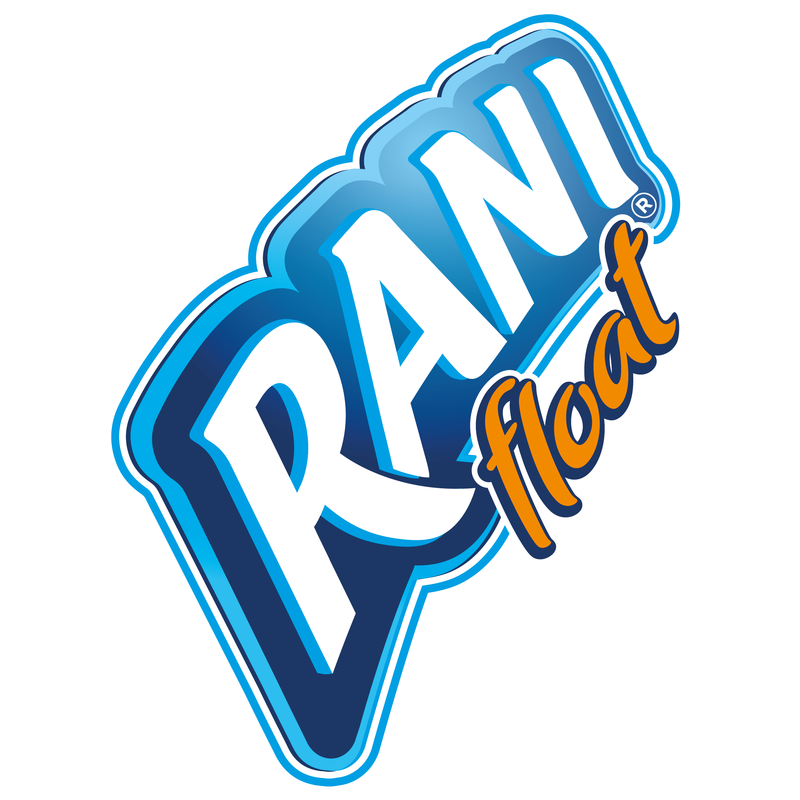 Ramki has over 30 years of HR and OD experience in South Asia and Middle East. He conceived, developed and successfully executed several human capital initiatives such as job family framework, enterprise performance management, high potential talent program, future leaders program for developing leadership bench strength and change management in a M&A scenario. The decade long HR transformation that Ramki led in Emirates Bank was captured as a business case by INSEAD Business School. Xavier MoliniÃ© is currently the VP HR Director at CMA CGM, one of the worldâ€™s biggest shipping company. 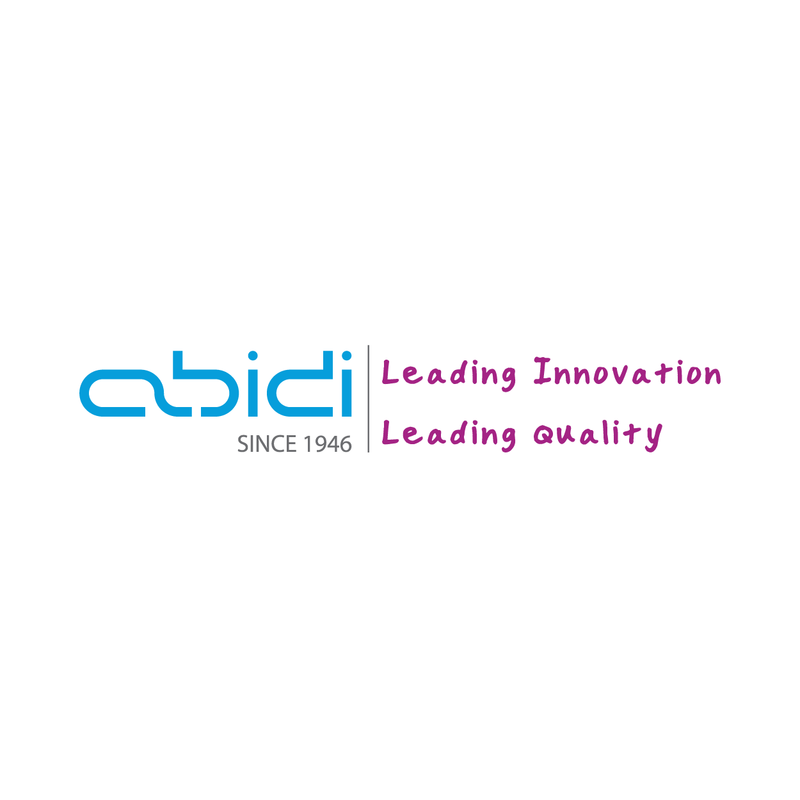 He is an experienced Human Resources executive with significant depth and scope in M&A, Change Management, Talent Management, Employment and Innovation. With more than 10 year experience in Education and Sales Management, a 17 year HR global experience in Media & Entertainment, Communications, Telecom, Software, Services, IT. 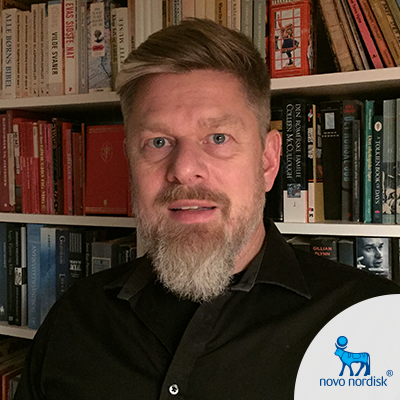 Xavier started his Human Resources career in 1997 when he took over HR Development for the CANAL+ Group. He contributed to expanding the CANAL+ best practices to Vivendi Universal at global level prior to joining JCDecaux as HR Director. 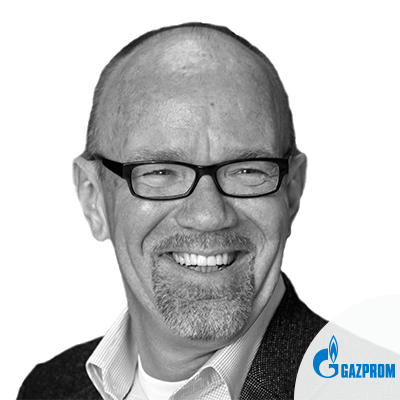 After he joined Gemplus as VP Global HR. In his previous role Xavier was an executive HR Director EMA in Dell for 8 years, highly involved in all the fields which promote diversity and drive mindset transformation so diversity and dierences are considered as strengths and assets that play in favor of a company which purpose is dedicated to make people grow and thrive. 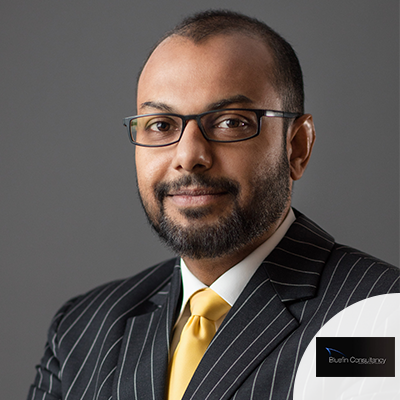 An Australian who has been living in the UAE for over 4 years, Sean Royal is the Director of HR Cluster Operations and Area Director of Human Resources for Hyatt Hotels in Dubai. With almost 30 years of direct experience within the Hospitality Industry, Sean has worked within a number of iconic cafés, bars, restaurants and hotels within the Melbourne market. 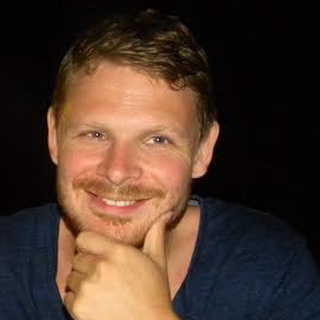 In addition to direct Industry experience, Sean has worked within the Hotel Management Education sector before migrating into the realm of event catering for Delaware North (Australia) with oversight for the Human Resources of major hallmark events, including the Australian Open and Australian Football League (AFL) seasons. 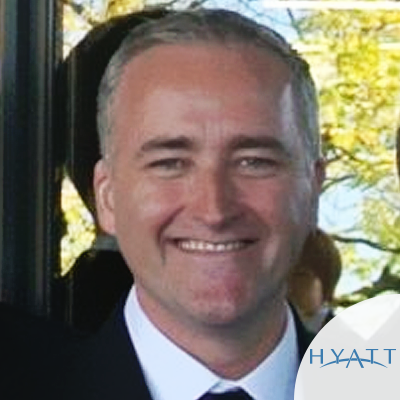 Sean joined Hyatt International - Asia Pacific in 2002, heading up the HR and Learning function for both Grand and Park Hyatt Melbourne, in addition to assuming oversight for Industrial Relations and union negotiations for Hyatt Hotels in Australia. Sean holds a Master of Business in Industrial Relations and Human Resources Management from Victoria University in Melbourne. He lives in Dubai with his wife & two daughters.